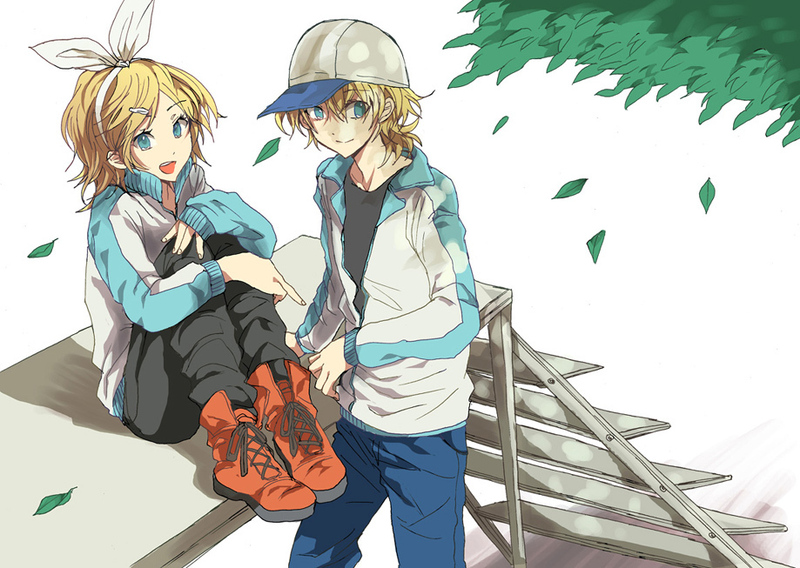 Kagamine. Kagamine Rin & Len 사진 :). HD Wallpaper and background images in the 린과 렌 카가미네 club tagged: kagamine rin len vocaloid twincest cute. This 린과 렌 카가미네 photo might contain 소매 없는 느슨한 상의, 휘장, surcoat, and 외투.